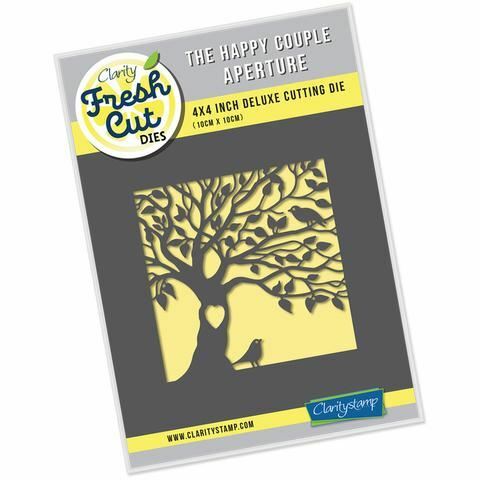 The Happy Couple Aperture Fresh Cut Die 4 x 4 Inch Deluxe Cutting Die (10cm x 10cm) Works with most leading die-cutting machines. Make a Wish Aperture Fresh Cut Die 4" x 4" Deluxe Cutting Die Works with most leading die-cutting machines. 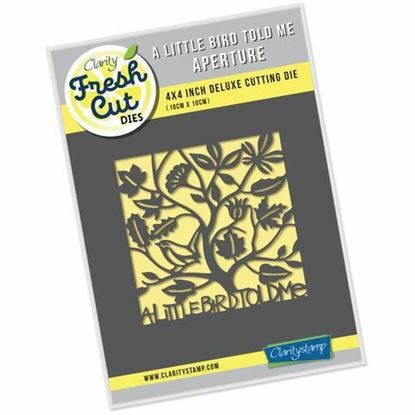 A Little Bird Told Me Fresh Cut Die 4 x 4 Inch Deluxe Cutting Die (10cm x 10cm) Works with most leading die-cutting machines.